The award winning Chop balanceBIKE teach children balance and coordination – crucial skills necessary before transitioning to a two-wheeled pedal bicycle. 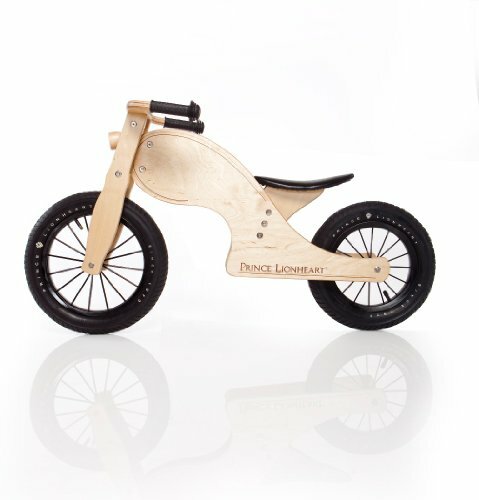 With it's cool, vintage motorcycle design and classic spoke wheels, the Chop is a favorite amongst little boys. Your child's sense of independence and self-confidence will become evident as they learn to balance and steer at their own pace.